John Romita drawing from the Mighty Marvel Calendar for 1975. 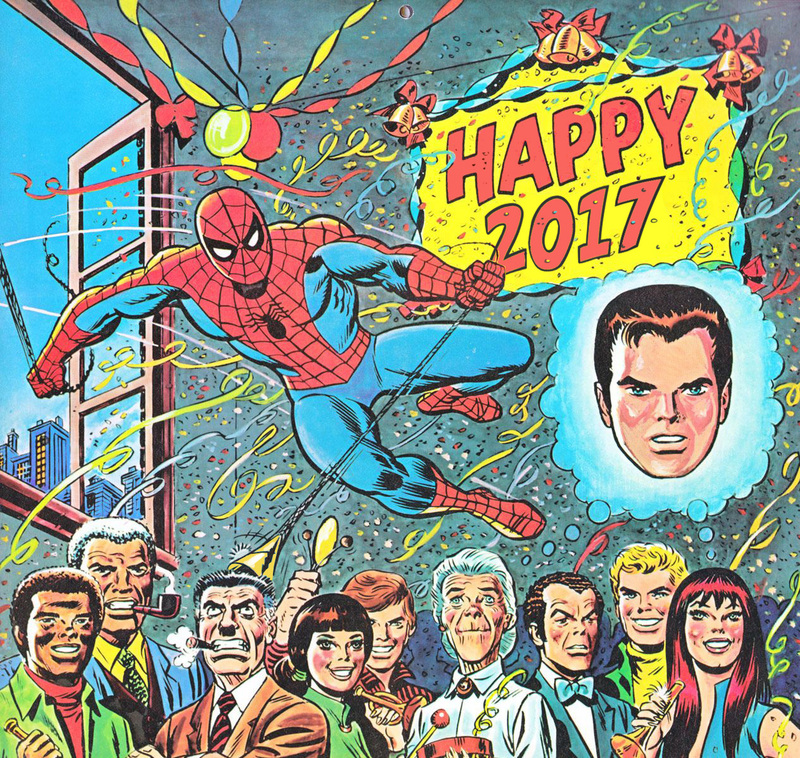 This entry was posted in John Romita and tagged Happy New Year. Bookmark the permalink.